I was happy to learn that Sammy the Hanukkah Lobster was featured on Much More Music’s Listed program over the holidays! Sure it was as a horrible holiday tune but we were among some good company (and some truly horrible company as well). Regardless, I’m proud to have our work featured alongside Ren and Stimpy, Max Headroom and Gary Coleman. 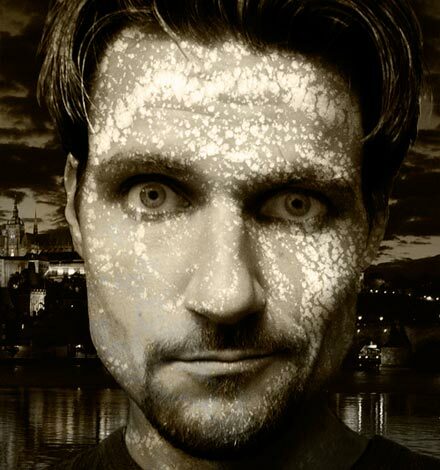 Other than Sammy, my personal favorite would have to be Make Love To Chistmas although I’ve always had a soft spot for Max Headroom’s Merry Christmas Santa Clause. I’m astounded that after 4 years Sammy finally got his due. 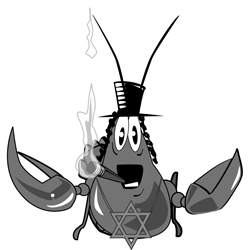 If you’ve never seen the Sammy the Hanukkah Lobster video there are two high quality versions available for viewing on Sammy’s official website.